The 28 Best Christian Workplaces for 2015 in the U.S. were announced Dec. 8. 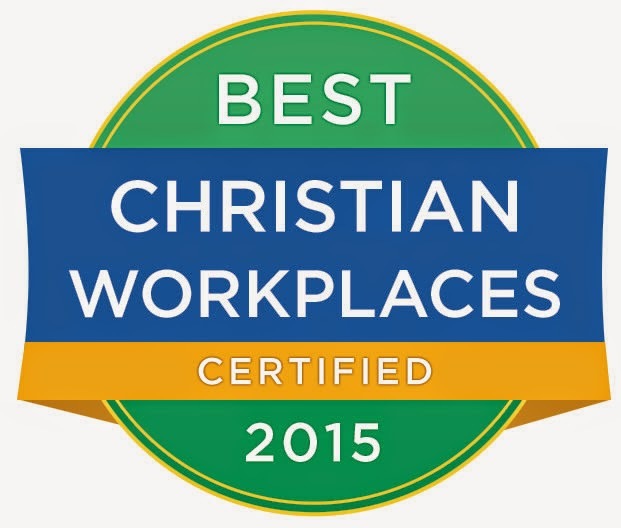 This marks the fourth time in the past decade that Whitworth has participated in the survey and has been recognized as a Best Christian Workplace. Best Christian Workplaces Institute conducts annual employee surveys across a range of industries to recognize those organizations that meet predetermined standards of excellence. Employees respond confidentially to an online survey with more than 50 questions on topics such as job satisfaction, personal development, management, commitment, and pay and benefits. Best Christian Workplaces Institute is a research-based organizational and human-resources consulting firm located on Mercer Island, Wash. For more information, visit www.bcwinstitute.com.